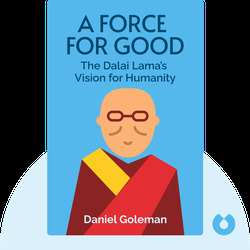 A Force For Good (2015) reveals how you can swap your negative thoughts for positive actions. 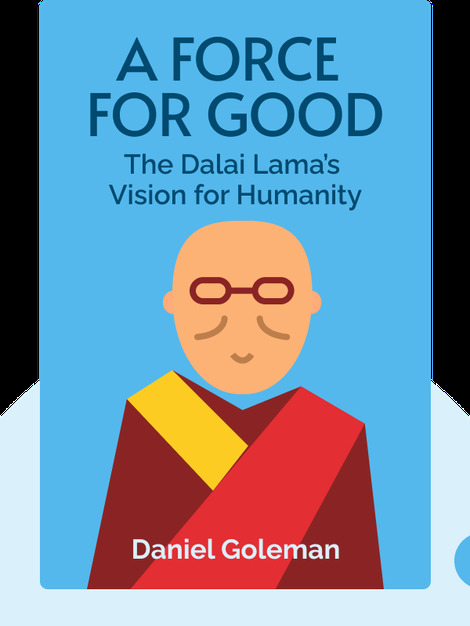 By taking a closer look at the Dalai Lama’s wisdom and vision, these blinks explain how individuals acting positively can together form a global force of good, driving change in our world through mutual compassion. Daniel Goleman is an author, psychologist and science journalist. For 12 years, he worked as a journalist for The New York Times, specializing in articles on psychology and brain sciences. Goleman is the author of several books on psychology, education and science.